A sheriff of one of Nevada’s counties apologized for leaving her gun in a casino restroom Tuesday. 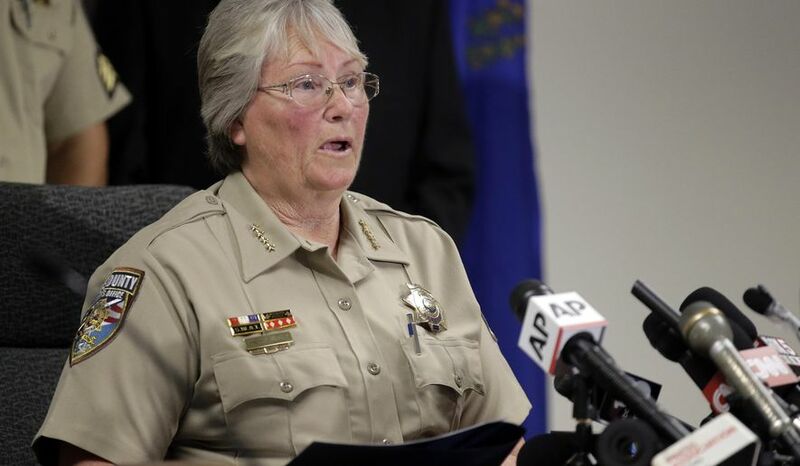 Nye County Sheriff Sharon Wehrly, who was at the Saddle West Hotel for a lunch meeting with colleagues, forgot to take her weapon, a Glock 45, out of the casino’s restroom. 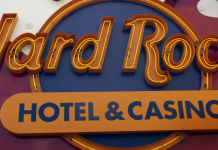 Gregg Schatzman, the general manager of the casino, confirmed that the weapon had indeed been found on the counter of the ladies’ restroom by one of the casino’s employees while cleaning. 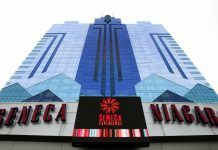 He explained that the employee quickly alerted the security department of the hotel. It was retrieved by a member of security and turned over to Schatzman. Until the gun was reclaimed by the sheriff, it was kept in Schatzman’s office. In the video message she recorded to apologize, Wehrly explains that she went to the bathroom and placed her gun on the counter because she was not wearing the gun holster. While in the restroom, she received an urgent call that distracted her. It had only been 10 minutes when she realized her gun was missing. She lauded the hotel management for acting swiftly to retrieve the gun before it fell into the wrong hands. The sheriff went ahead to post an apology on her Facebook page, calling the incident potentially dangerous. She added that as a public officer who is trusted with a weapon, she was expected to responsibly take care of it. 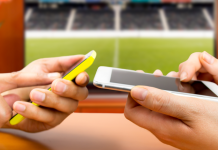 Losing it even for a minute increases the chances of someone getting his or her hands on it. She added that even though she had been expected to safely keep her weapon, a mistake occurred. Fortunately, the weapon was found by someone responsible. She hopes the public apology will serve to repair her dented public image ahead of the polls in June. Wehrly’s term as sheriff is ending soon, and she plans to run again. But, apparently, there are nine people who are also interested in her position, including her predecessor. This incident could affect her standing and cause her to lose re-election. However, she appears to be comfortable with that scenario. 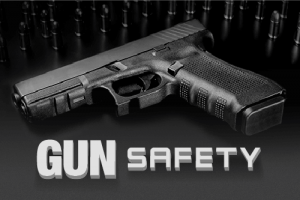 Gun safety is one of the hotly debated topics across the United States. Statistics show that an estimated 175,703 people have lost their lives as a result of gun violence. Many others have also sustained life-threatening injuries as a result of firearm negligence, violence or even failed suicide attempts. All these are part of the heated debate on gun safety and regulations. In an environment like a casino, there are potentially a lot of bad characters who would use a gun irresponsibly if they could get a hold of one. Luckily, the gun was found before anything could happen. Schatzman added that this was not the first time an incident like this had occurred. The hotel has seen a case or two involving gun misplacement in the past. A more prominent case from about a year ago involved a member of the California Highway Patrol. He also left his duty weapon and badge in the casino’s restaurant. These items were also found by one of the casino’s employees and later returned to the officer. Other cases involved licensed civilians who had come to the casino to gamble. Wehrly also admitted that this was not the first time she had forgotten her weapon in a public facility. She said she forgot her gun at the Department of Energy decades ago, and, as a result, she had to work the entire day without it. Another incident occurred in the 1990s when she also left her gun behind. Only, this time, it was not in a public space.